Not so long ago… In the mysterious land… of Toronto, Canada… A new team was inducted into the Overwatch League. Yes that’s right readers, Canada is now walking amongst the giants in Blizzard’s premier esports league with the Toronto Defiant. Considered one of the top nations in the world for Overwatch, Canada blew fans away with their amazing run in the 2017 Overwatch World Cup, finishing second to the world esports juggernaut that is South Korea. This year’s results were also impressive, as they qualified for the LAN finals of the World Cup at Blizzcon with 4-1 record in the group stage, losing only one game to Team USA. 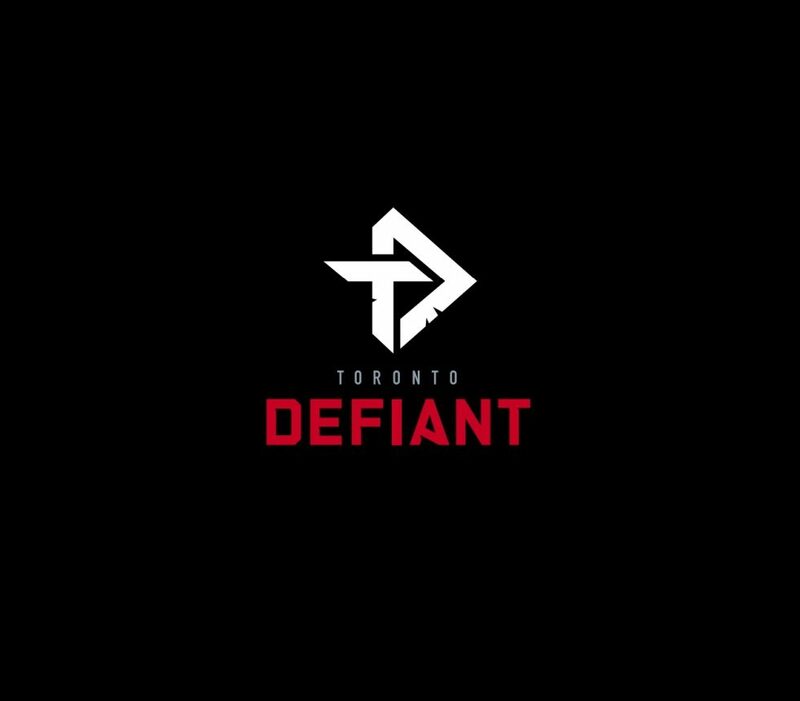 The Toronto Defiant are the second expansion team to be confirmed for the second season of the Overwatch League (OWL) following the unveiling of the Atlanta Reign on October 23. Coloured red, black, and white to emulate some of the city’s already beloved pro sports teams: the Toronto Raptors and Toronto FC (sorry TML fans). Toronto will join the OWL’s Atlantic Division which plays host to teams like Season One champions the London Spitfire (of Cloud 9), and fan favourite the New York Excelsior. While the management and coaching staff has been revealed for the Toronto team, the roster that will compete to defend Canada’s Overwatch honour has yet to be announced. Toronto is just one of eight teams to be added to the OWL in their second season expansion with other notable cities being Washington D.C., Paris, and Vancouver. With the 6ix finally getting a major esports team you would think notable gamer, and rap superstar Drake would be in on the deal. He has, however, put his money behind 100 Thieves which you can read more about here.